On the same day that Ford officially ousted its chief executive in a bid to remake itself as future-focused vehicle manufacturer, Toyota announced its own steps to embrace technology’s next wave. Andwhile Ford is looking to catch up to the leaders in autonomous and electric vehicle manufacturing, Toyota (through the Toyota Research Institute) appears to be taking the next fork in the road toward enabling that autonomous and electric future. Together with MIT’s Media Lab, Toyota has enlisted a series of partners that specialize in different aspects of blockchain technology (the distributed, encrypted ledger technology that powers the cryptocurrency bitcoin) to explore how the technology may be applied to the car industry. 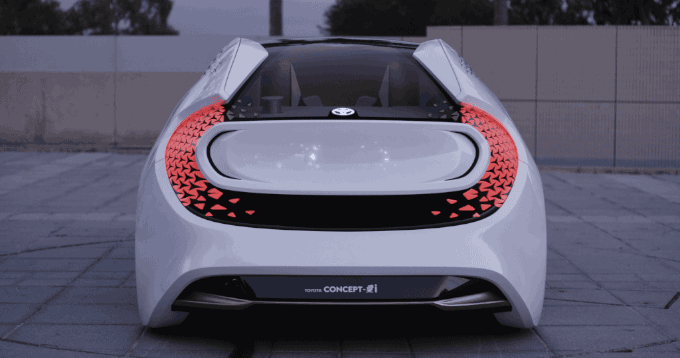 Toyota unveiled a number of projects that aimed to address how software will help people become comfortable with autonomous technologies. That means monitoring and distributing information about the safety of individual vehicles, the way owners use the cars, and cut down on fraud. Initially the research is focusing on sharing data on every trip that an autonomous vehicle takes; on developing tools that users can have to make ride-sharing easier; and to create new insurance products that are usage-based for customers who may prefer that coverage. TRI isn’t just working with MIT on the initiative, but also with a few choice startups and smaller companies big in the blockchain space. Berlin-based BigchainDB, a startup which raised over $3 million to develop a flexible, scalable blockchain-based ledger; is helping develop the kind of architecture Toyota will need to roll out to have growth and scale it wants. Meanwhile Oaken Innovations and Commuterz, from Dallas and Tel Aviv, respectively, are working to develop blockchain apps for car sharing, vehicle access and payments and carpooling. Finally, Toyota is tapping the Los Angeles-based blockchain application developer, Gem to port the applications it has been developing for the healthcare insurance industry to car insurance. The company provides a ledger for distributed inputs from a number of different sources that can then be used to automate much of the insurance claim process. 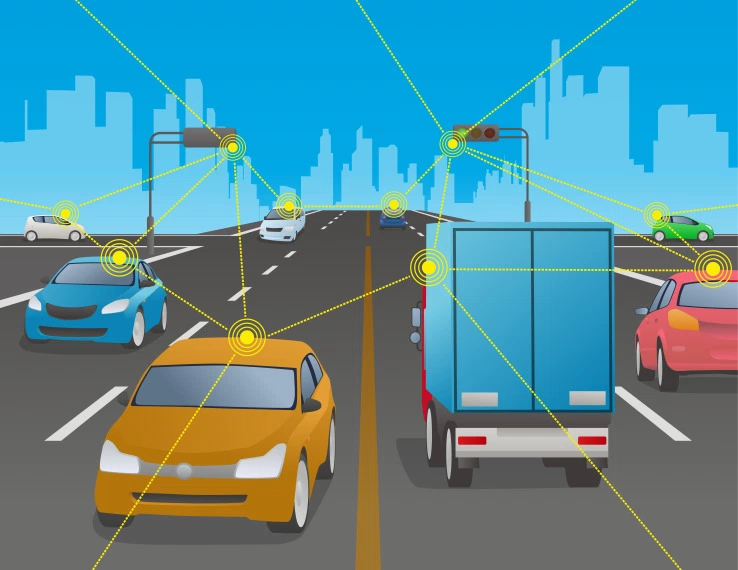 With Toyota, Gem will specifically work on usage-based insurance products tied to the telematics coming off of a users’ vehicle. TRI’s partners include: Berlin-based BigchainDB, which is building the data exchange for sharing driving and autonomous vehicle testing data; Oaken Innovations, based in Dallas and Toronto, is developing an application for P2P car sharing, vehicle access and payments with a newly created mobility token; Commuterz, a startup from Israel, is working with TRI on a P2P carpooling solution; Gem, from Los Angeles, is working with Toyota Insurance Management Solutions (TIMS) – Toyota’s joint venture telematics car insurance company – and Aioi Nissay Dowa Insurance Services on the usage-based insurance platform.